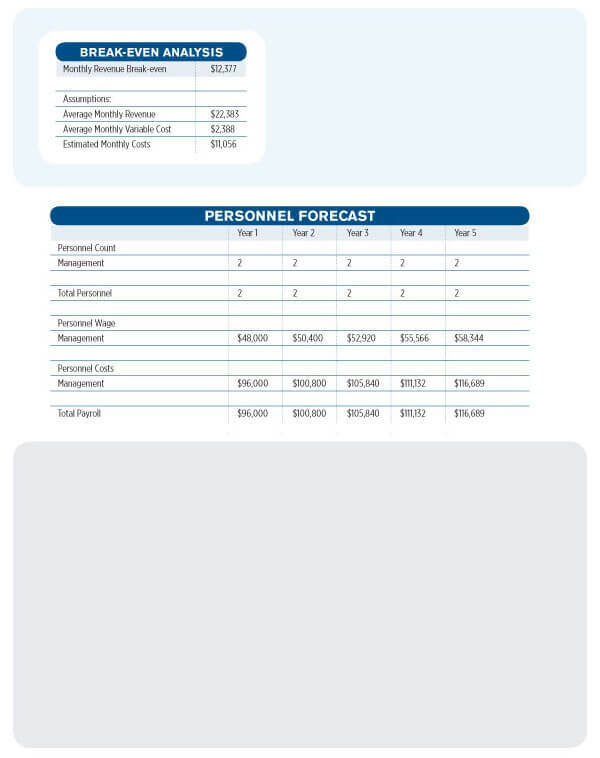 Break-Even Analysis: The break-even identifies the total revenue needed to cover the total costs. It is the point where the revenue and cost are equal, no gain and no loss. It is shown graphically, at the point where the total revenue and total cost curves meet.